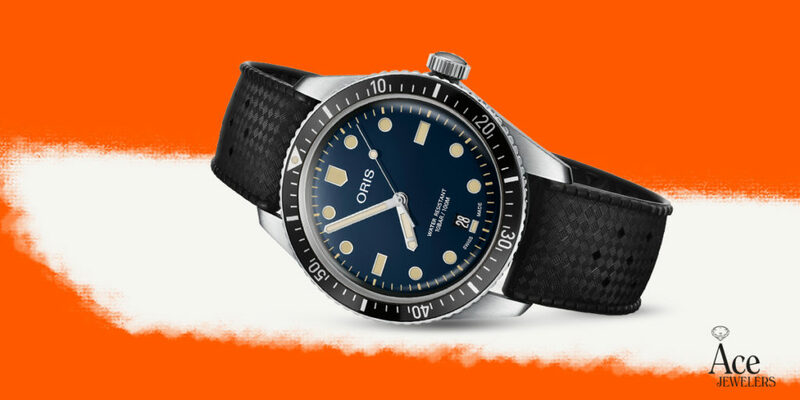 Oris expands the popular Divers 65 collection with various new offerings for BaselWorld 2019! 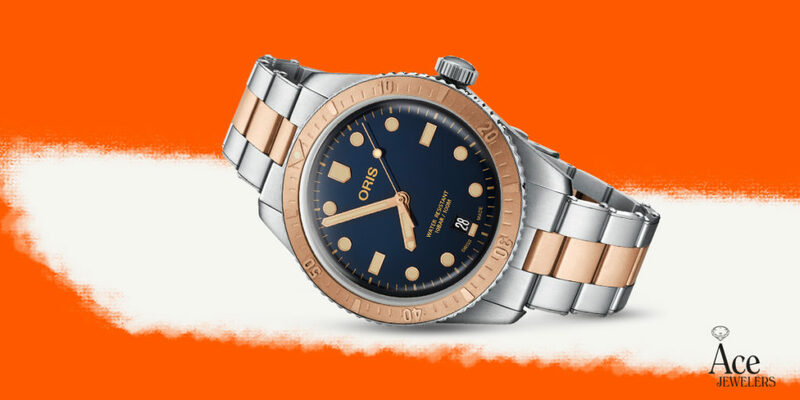 The Oris Divers 65 has been hugely popular ever since the release of the original version back in 2015. Over the years the collection has grown considerably, with the addition of new dials such as the quirky Deauville Blue, a larger case option , the Carl Brashear limiteds and more. The 01 733 7707 4355-07 8 20 17 offers a fun take on both the current appetite for bronze as well as the (re-)emerging two-tone trend. The bezel inlay and the center links of the bracelet are done in bronze. The case measures 40mm across, while the dial is done in the more conservative style first seen on the 42mm versions. Reference 01 733 7707 4055-07 4 20 18 again has a 40mm case paired with the classic dial of the larger version. The bezel too is done in this style, which means that it is regular stainless steel rather than coated in black. Last but not least is the 01 733 7707 4357-07 8 20 18. Again we have a stainless steel case measuring in at 40mm. A subtle dash of bronze is found on the bezel, while the inlay is black anodised aluminum. 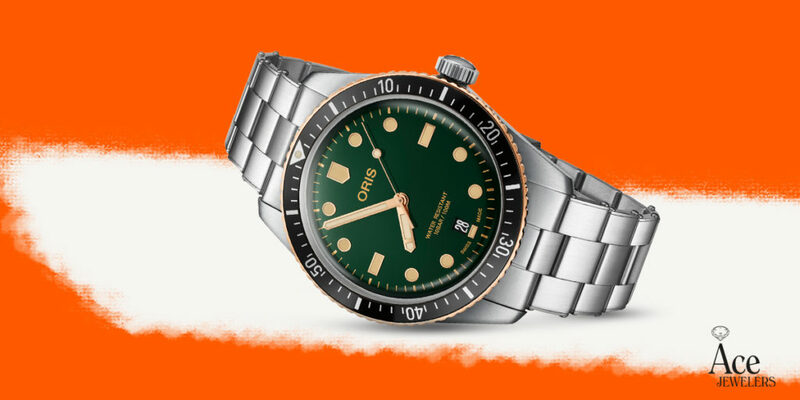 The dial is green - arguably the hottest color of 2019?